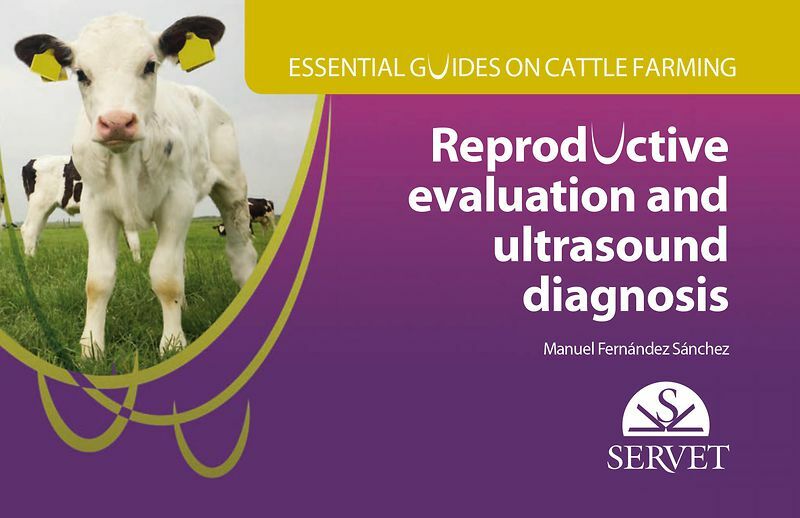 This altla entirely focuses exclusively on the evaluation of the most significant findings in ultrasound scan diagnosis in cattle. 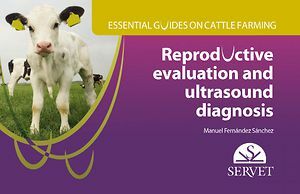 Essential aspects of the reproductive process and covered, including physiology, synchronization protocols, and reproductive pathologies, and are complemented by multiple case sudies. This handbook is weitten by an author with great experience in the field using a practical and visual resources (images, tables, flowcharts, etc.) included, make this handbook particularly accessible to interested readers.